Far from dying a death, the Natural Wine movement has swapped some of its earlier messianic fervour and instead become accepted as something of a canary in the vinous coalmine. Now on many otherwise mainstream lists, including the likes of Gerard Basset’s at Hotel TerraVina, such wines have highlighted the need for greater sustainability across all wine production due to their obvious popularity with consumers. “As the arguments about terminology become less relevant, more and more producers are working in a less interventionist way and this is an evolution that is taking place across the world of wine,” says natural wine proponent Doug Wregg at UK importer Les Caves de Pyrene. In turn, concern over sustainability in all its forms, including the environmental and human aspects, is strongest with the younger generation of wine drinkers that will shape tomorrow’s trade. The question for wine producers will increasing be not “are you organic and sustainable?” but “why aren’t you?” as consumers come to expect producers to provide good environmental and social credentials as the norm. Finally, in what at first appears to be a counterintuitive development, those best placed to meet this criteria will emerge as being the bulk shippers and bottlers,along with the big multiple retailers. 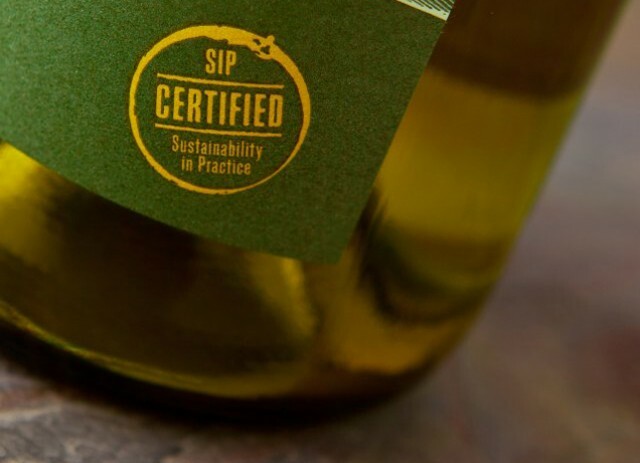 With the ability to lead the field by cutting down on carbon emissions and waste through the efficiencies of in-market bottling, alternative packaging and their scale of distribution, their contribution to cutting wine’s carbon footprint will become increasingly apparent.